It feels like it has been a while since we last handed out a mega-prize. Well, I take that back – we just gave away two brand new Nexus 7 tablets a couple of weeks ago. But you know what, it’s going to be a slow week in terms of Android news, so we figured we’d spend the time rewarding readers. How does a brand new, un-opened HTC One Google Play Edition sound? Yes, this is the bad boy running stock Android, receiving updates in a hurry (already on Android 4.3), and still manages to carry all of the best parts of HTC’s flagship hardware. We unboxed it and did an over view here. It’s an easy device to love, that’s for sure. Update: Our winner, Joshua R., has been picked and emailed. 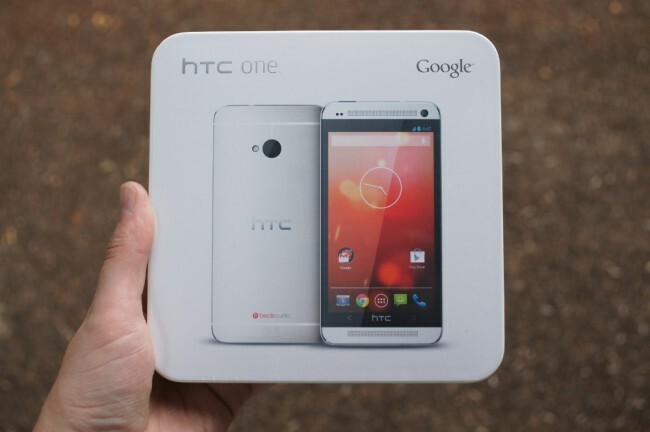 Prize: 1 (one) HTC One Google Play Edition. We will choose our 1 winner tomorrow at 2:30PM Pacific.